Hypnosis allows us to deliver therapy more effectively, being quicker and longer lasting than other methods. Hypnosis is a trance-like state into which anyone can enter. Every day, people slip into natural trance states when they become absorbed in watching television, reading a book, using computers, or even driving. 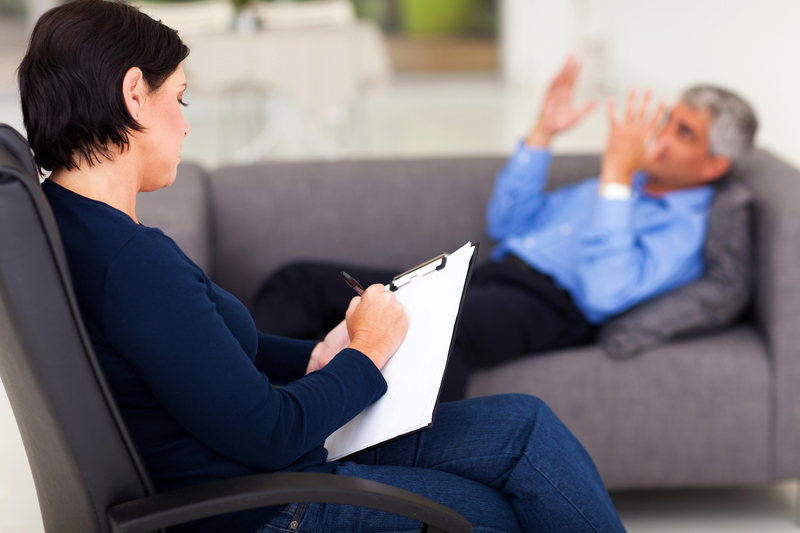 Hypnotherapy is psychotherapy – a treatment for mental and emotional problems – which uses hypnosis to help people. Hypnosis is the key that unlocks the door to the ‘power house’ of thoughts, memories and emotions – namely, the Unconscious Mind – thereby giving you the access and power to use your brain’s own Bio-computer. The Unconscious mind controls much of what we do. Things that come from within us but which we can’t control are rooted in the Unconscious Mind. Thus, being able to access this part of your mind allows you to make profound change. In Hypnosis there is absolutely no question of being controlled or manipulated or even induced into a deep trance state. A person in Hypnosis is not asleep – they are often more aware of what is taking place than usual and their senses function more efficiently than normal. Nobody could possibly be made to do anything that they did not want to do, and anybody (except the intellectually disabled, young children, and inebriates) can enter the hypnotic state. People who say or think “Nobody could get me under”, or “I wouldn’t want anyone controlling my mind”, or “I might blurt out secrets”, are really demonstrating that they have a total misconception of what hypnosis really is. The state of Hypnosis, a totally natural phenomenon, is very pleasant and relaxing, and a person can converse quite easily while within the state. Indeed, the centuries-old technique of hypnosis is being used increasingly as an adjunct to orthodox medicine where it is proving a valuable alternative to drugs for anaesthesia and to accelerate healing, relieve stress, and control pain. From the Mayo Clinic to the UK and Australian National Health Services, hypnosis is being used daily all round the world hand in hand with regular medical procedures. As a therapist, I will use my voice to induce you into a relaxed state of Hypnosis. You are unlikely to feel hypnotised as such: you will probably experience a feeling of mental and physical relaxation, and your memory may well be enhanced. You will find that as a therapist, I possess no magical powers! No swinging watch, no magician’s robes – just a trained professional putting you at ease, helping you relax, and helping you, through hypnosis, with your problem. Each person is different, and so too is how any issue will affect a person. Two people attending my clinic for Anxiety will not both have the exact same symptoms, nor will both of their their lives be affected in the same way. Similarly, when I treat their anxiety, it will be in somewhat different ways. By taking the time to understand how an issue affects your life and designing a solution that is unique to your situation, I can help you bring about profound change in your life. The programme is reinforced by the use of a Hypnotic CD. Using your CD daily for 30 to 60 days allows the unconscious mind to take on board the positive changes you have chosen for yourself and keeps the in-clinic sessions to a handful. It also helps make your solution long-lasting. There is no reason why anyone should put up with something inside themselves but outside their control, providing they are willing to devote time, money, effort, and self-discipline to be free of their problem. The use of Hypnosis dramatically speeds up Analytical Therapy and Psychotherapy, and the results that can be achieved in a few weeks are similar to those which would be expected from a more conventional ‘1000 hours’ Analysis.